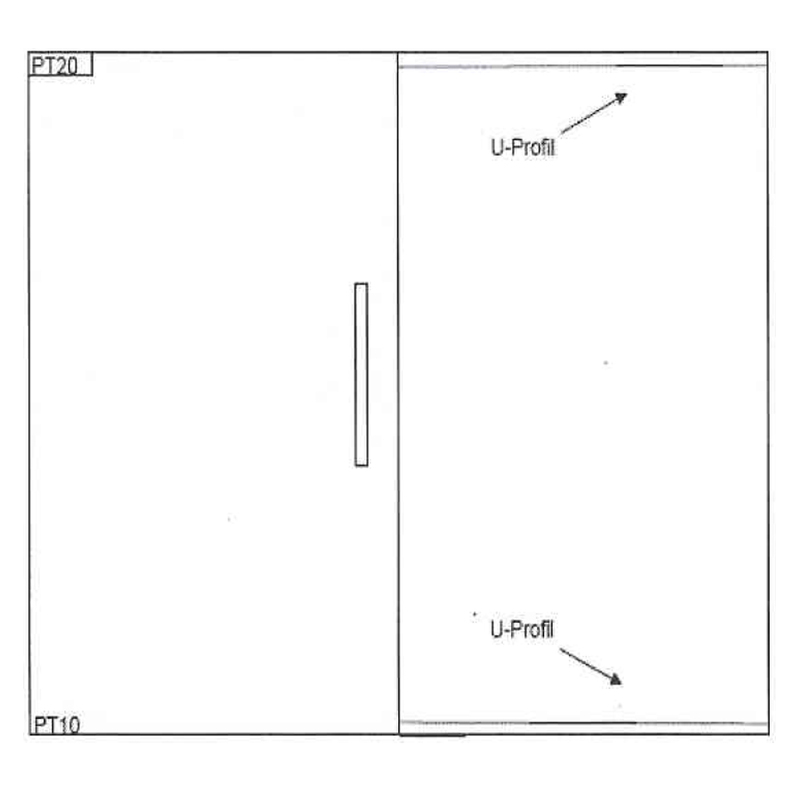 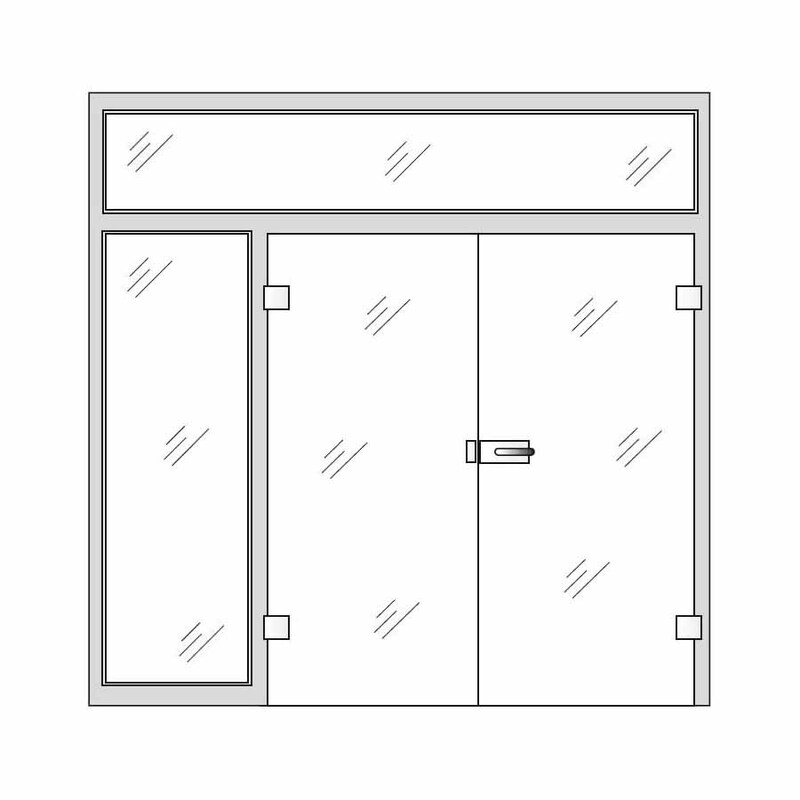 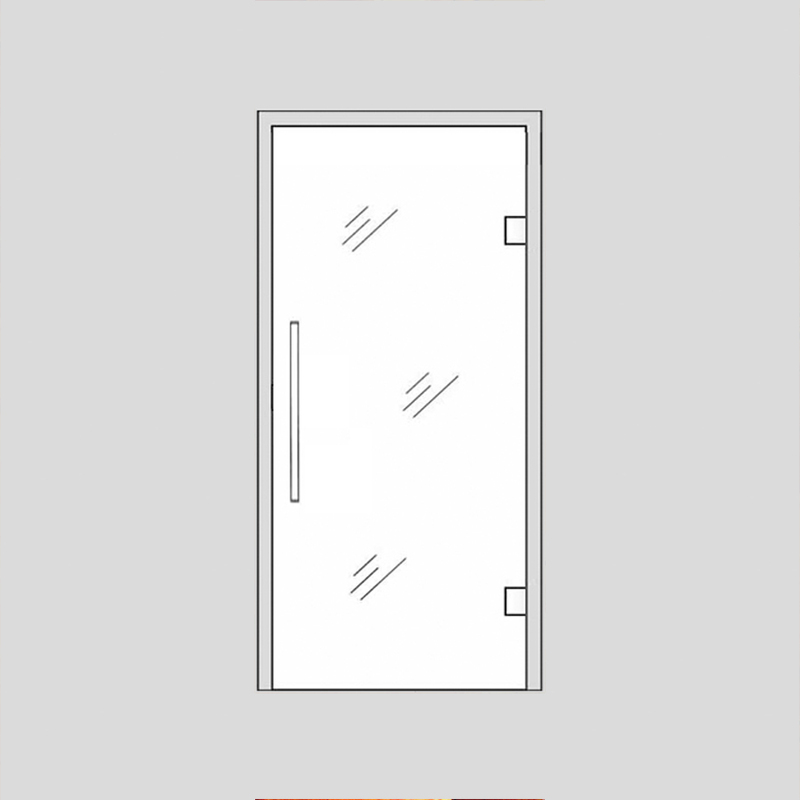 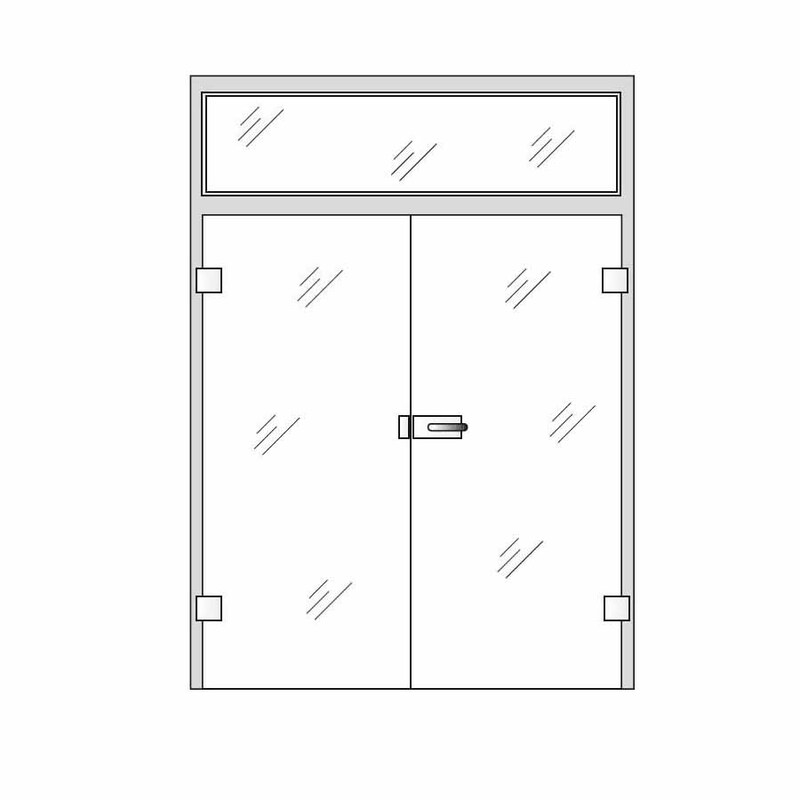 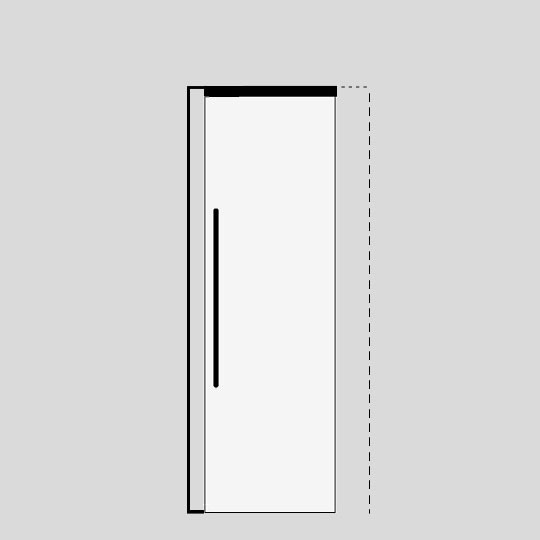 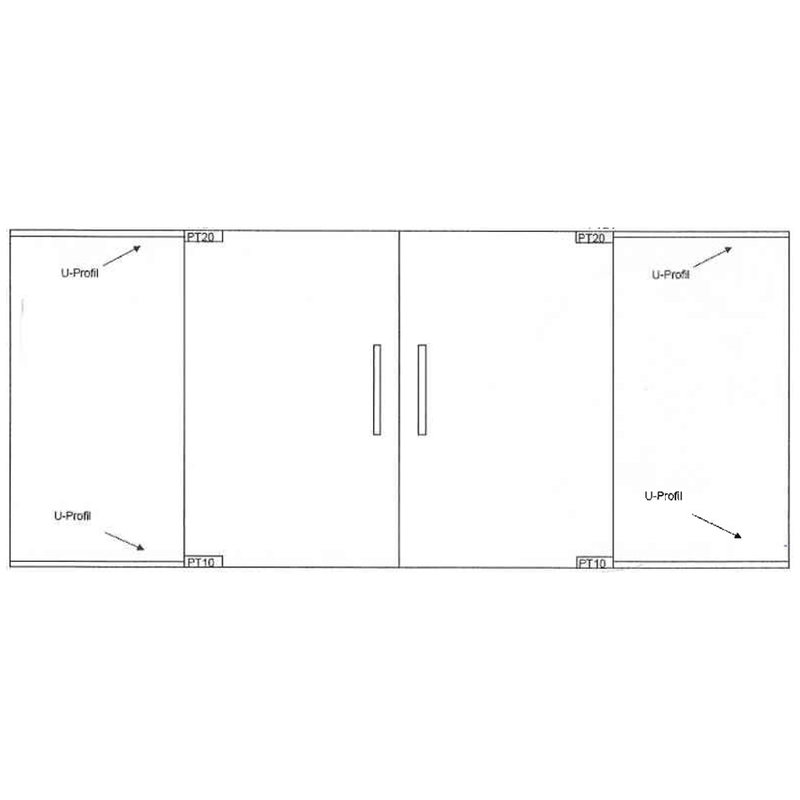 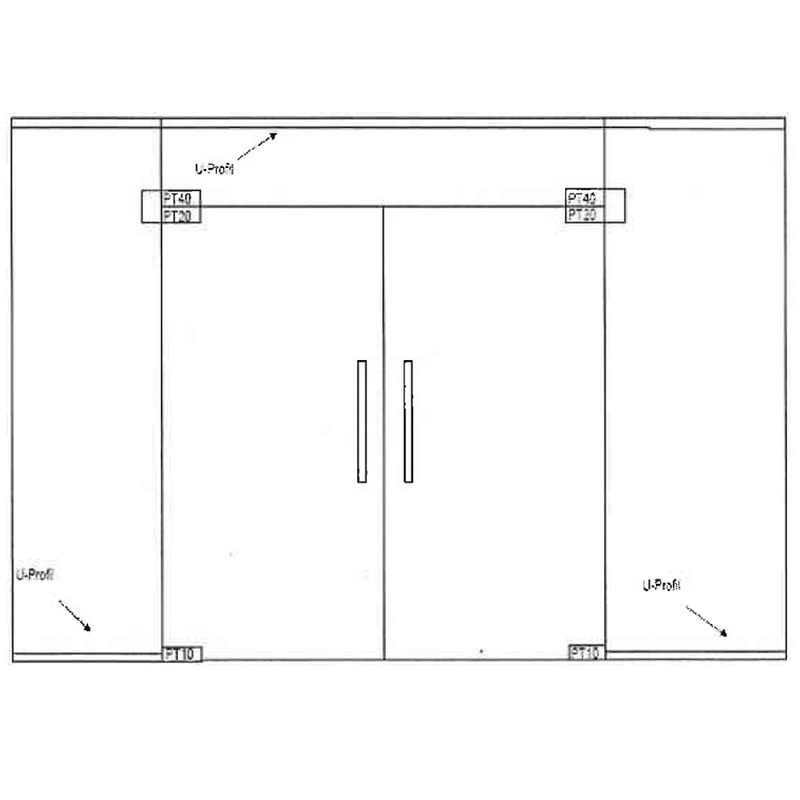 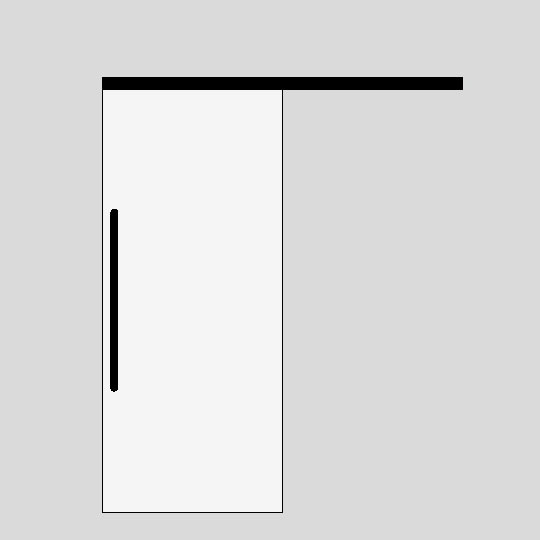 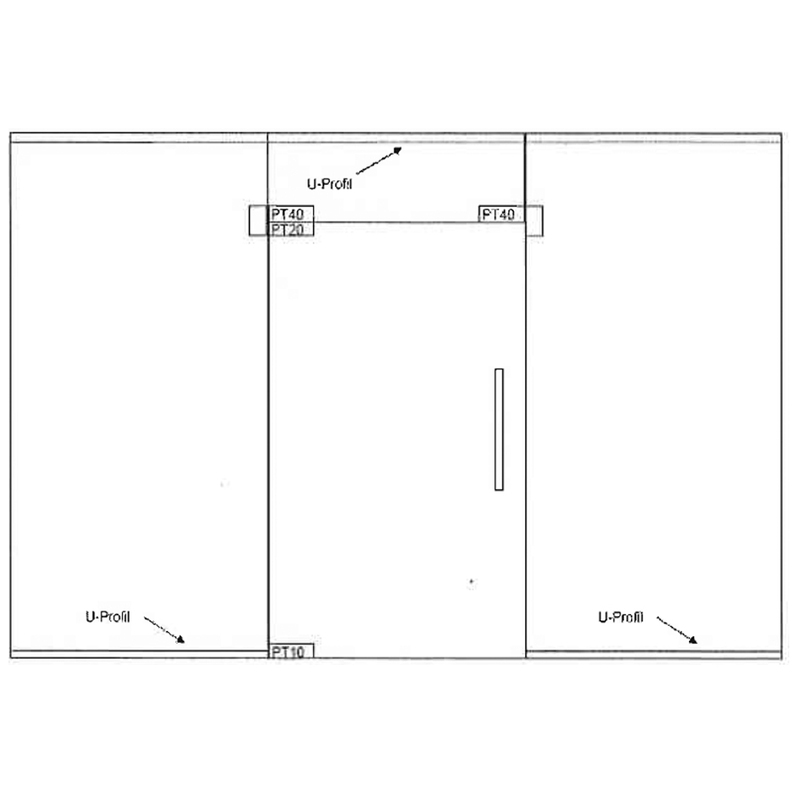 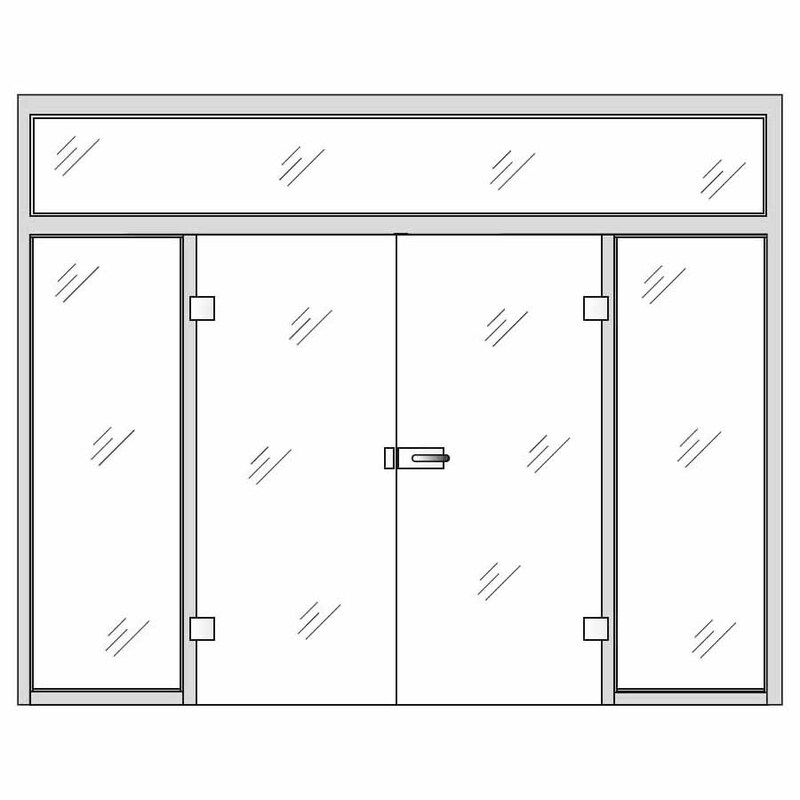 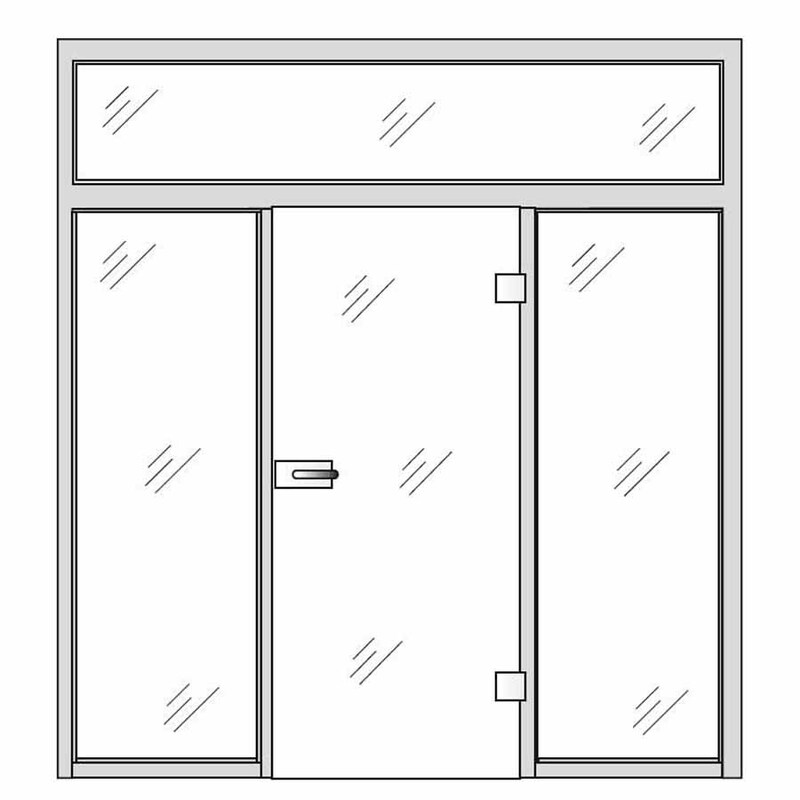 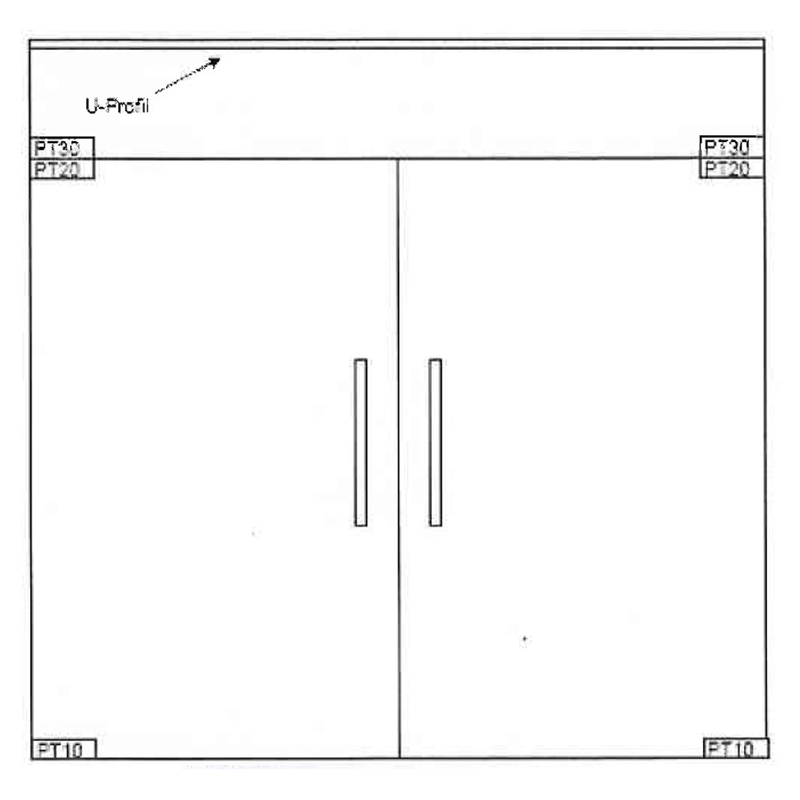 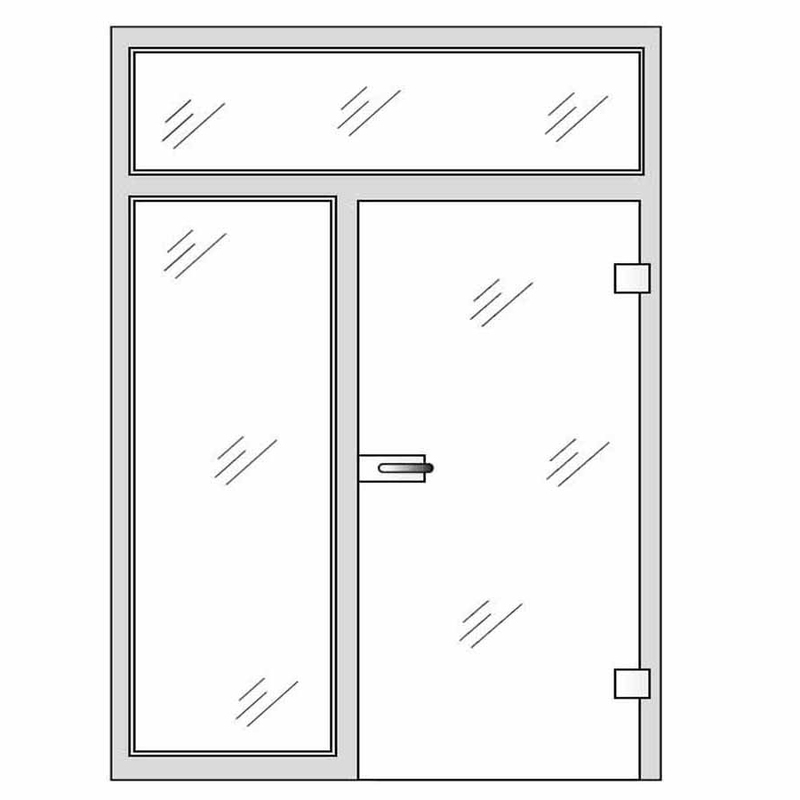 An internal glass door is more than a connection between two rooms. 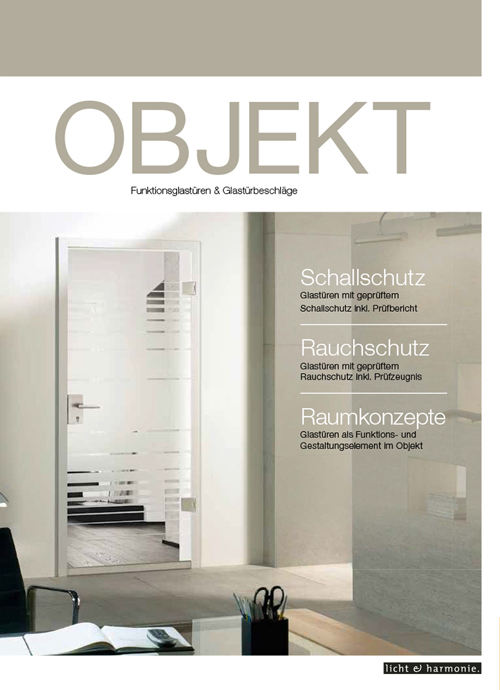 It has become a prestigious design object, thanks to new design ideas. 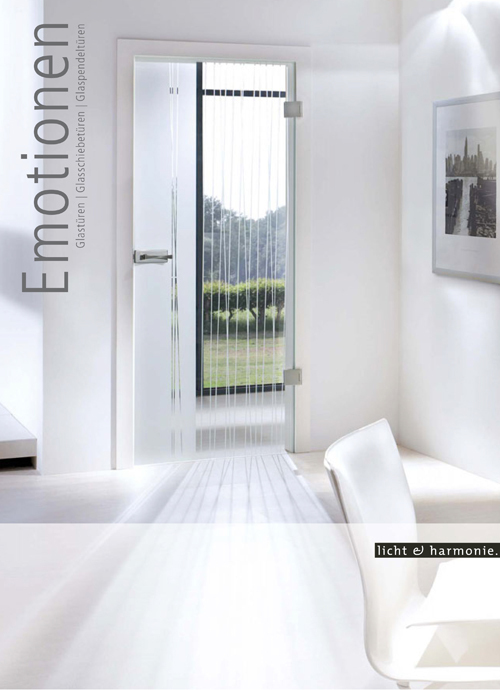 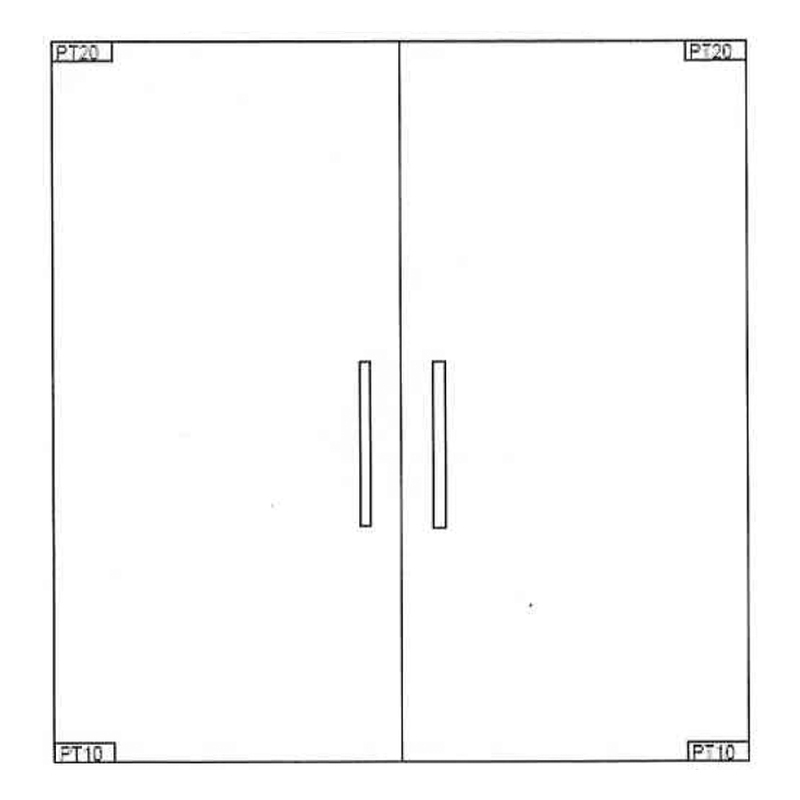 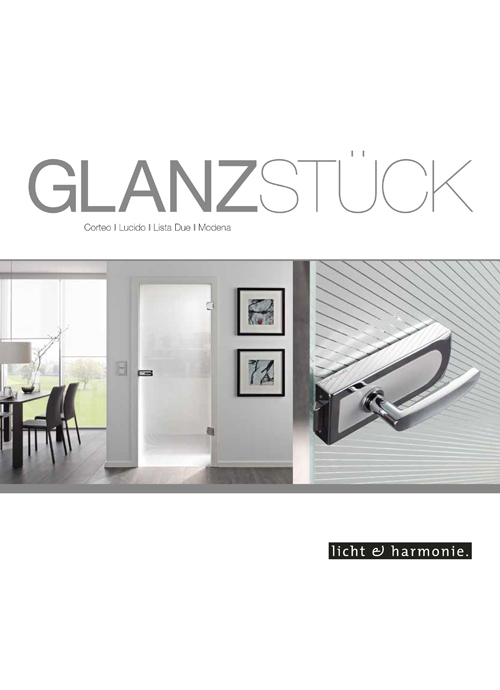 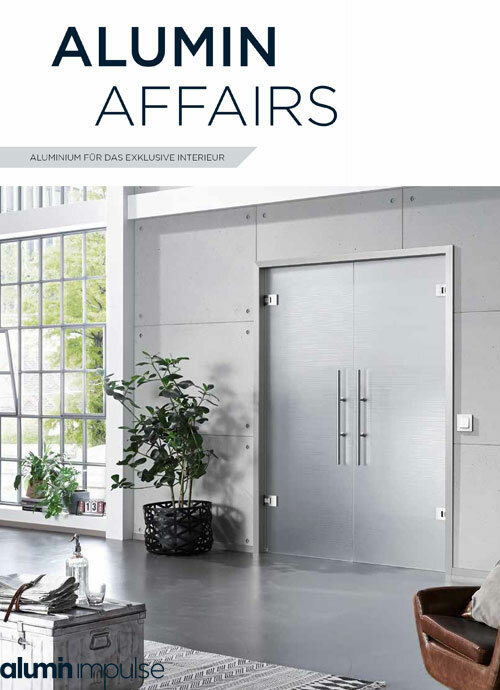 Laminate interior glass doors have many faces: the striking porcelain appearance of this noble design is created by a white PVB film meticulously inserted between two shiny glass sheets. 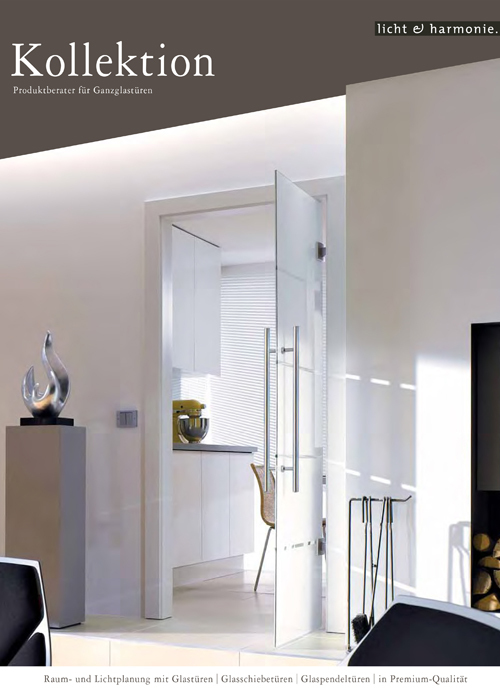 The results - refined light reflections transforming the ambience of any interior honoured with its presence. 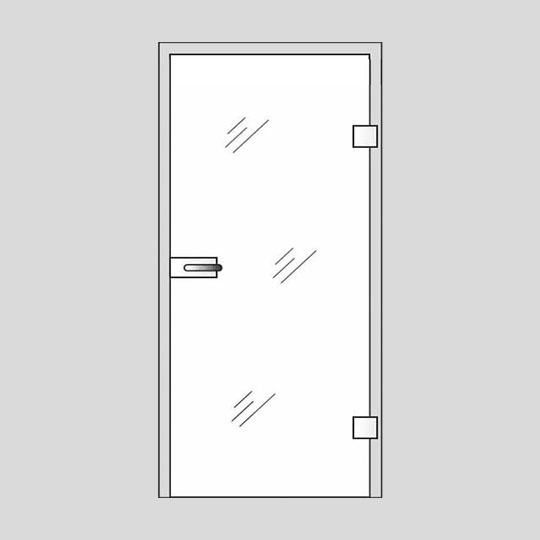 The Safety White laminate glass door offers an elegant, high-gloss finish, setting a clear indication of your bespoke style into any decor. 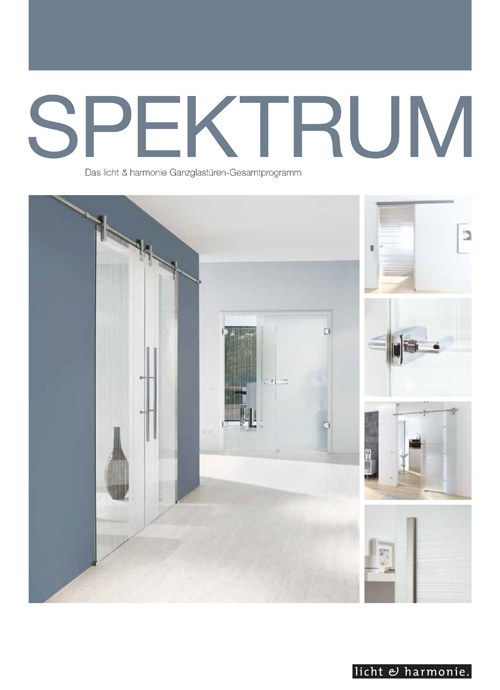 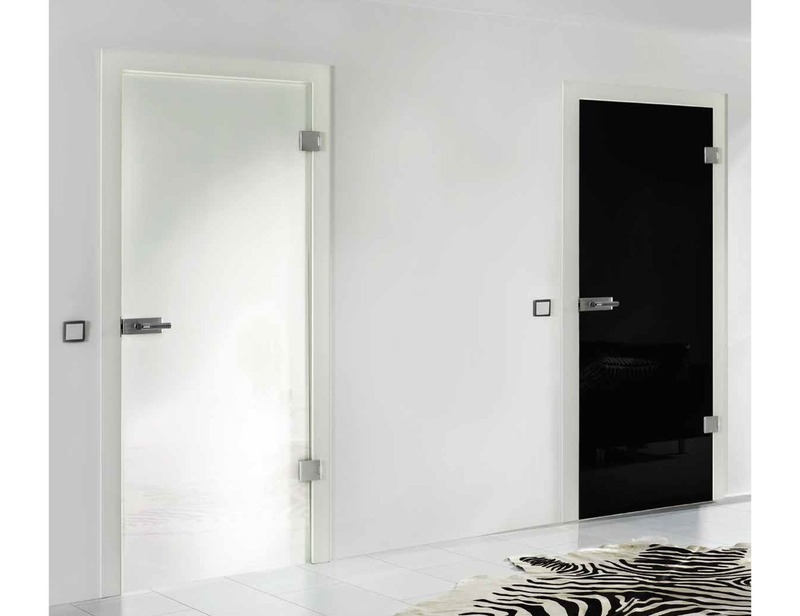 This collection of bespoke doors offers a brand new look to your rooms while inspiring you with incredible reflections on a bright and beautiful glass surface. 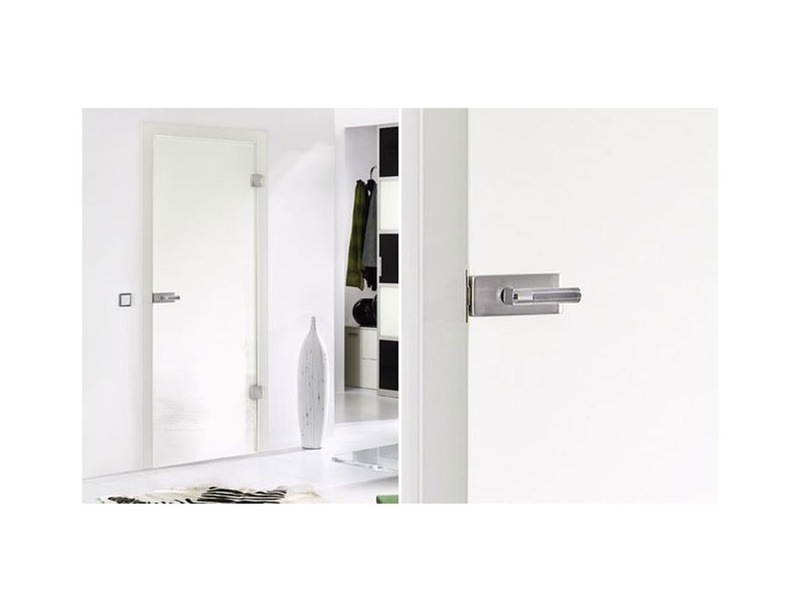 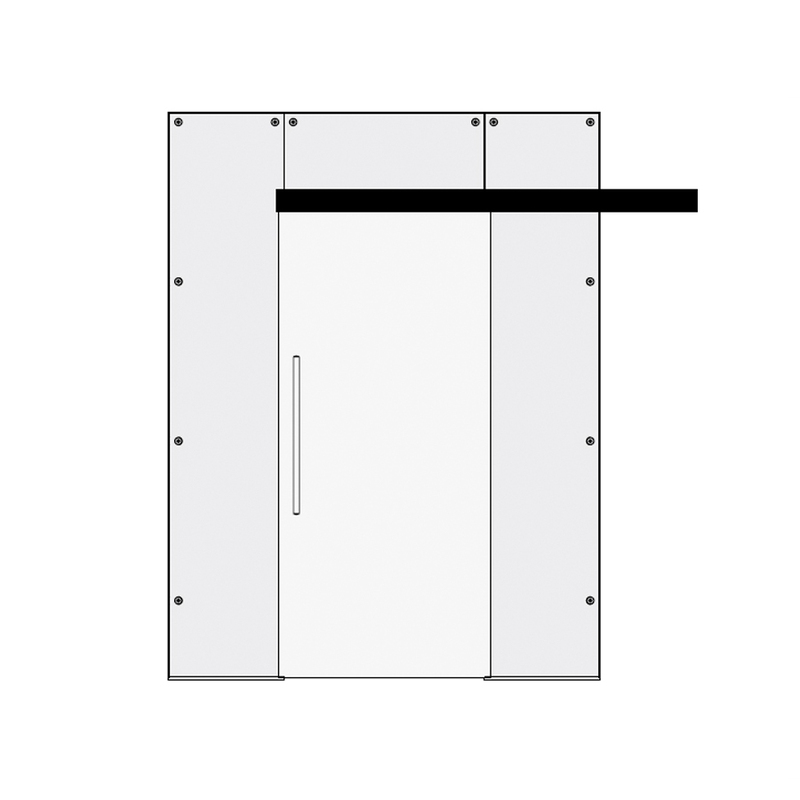 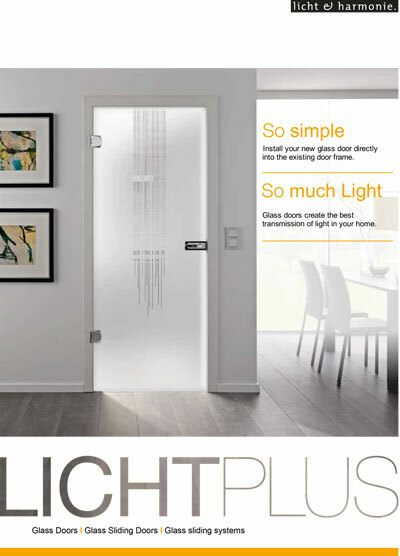 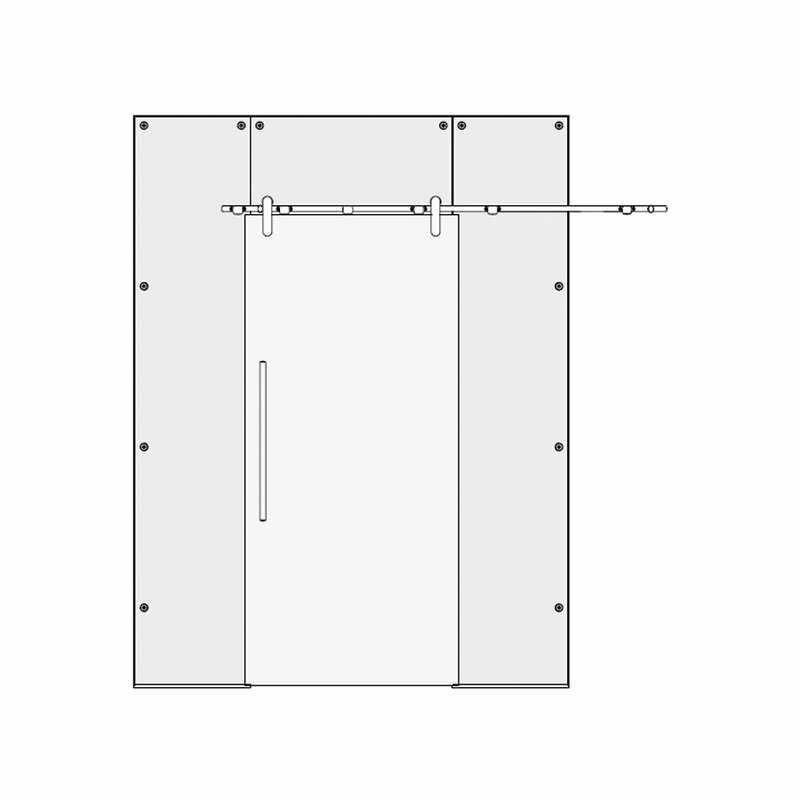 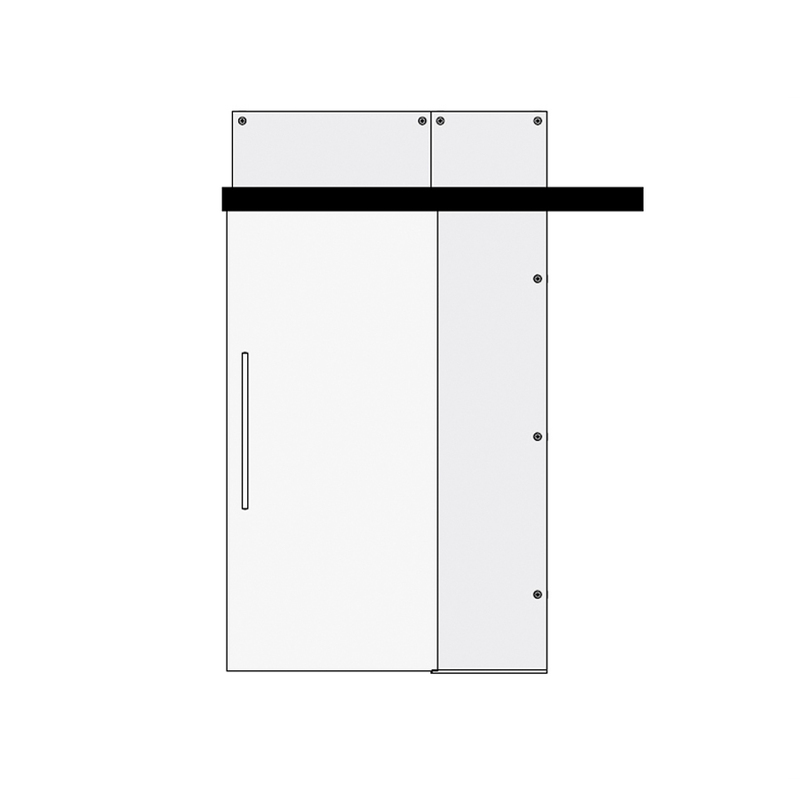 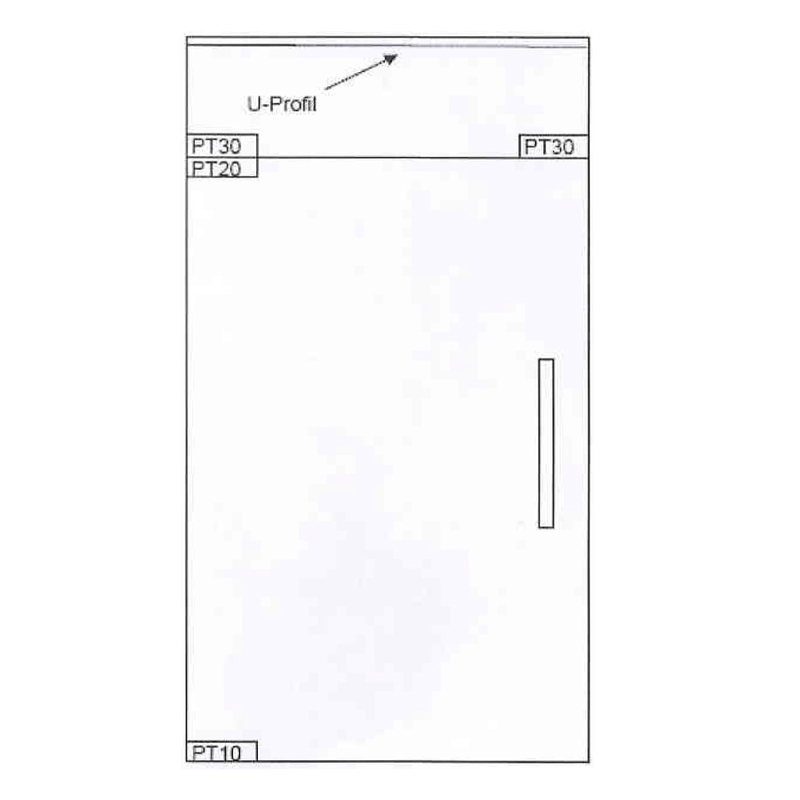 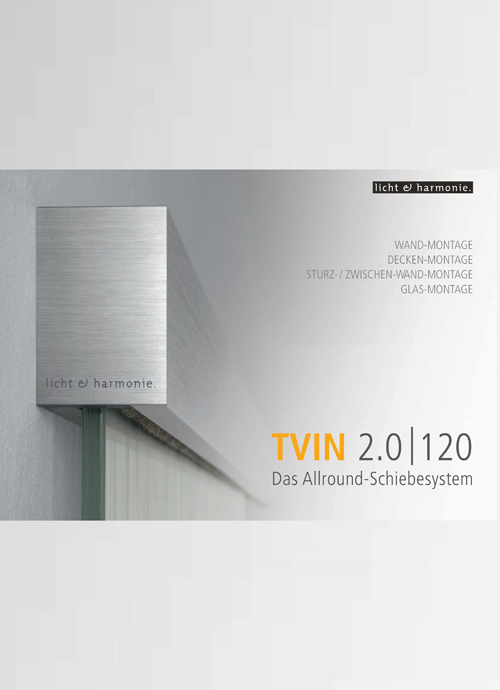 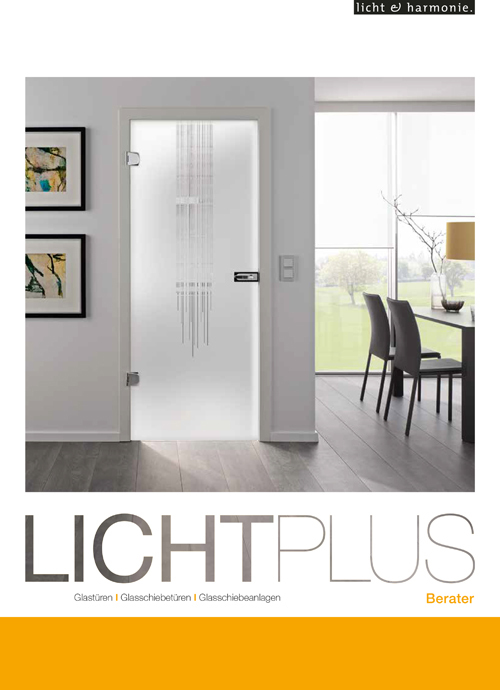 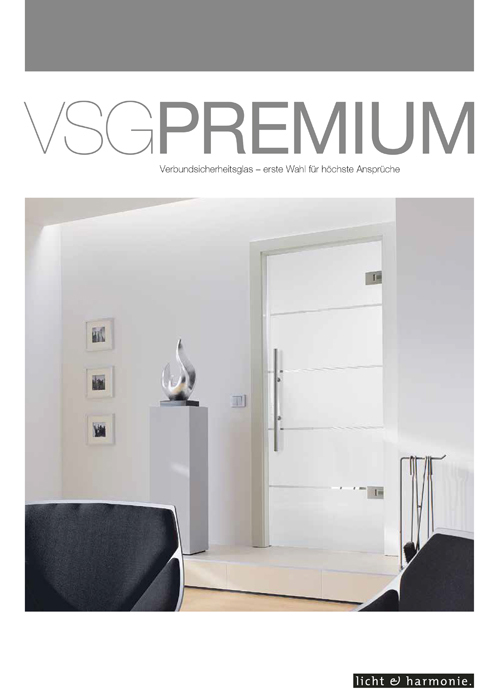 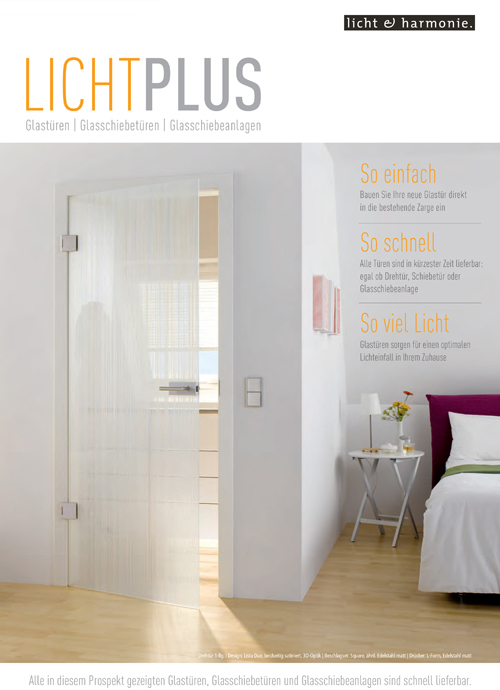 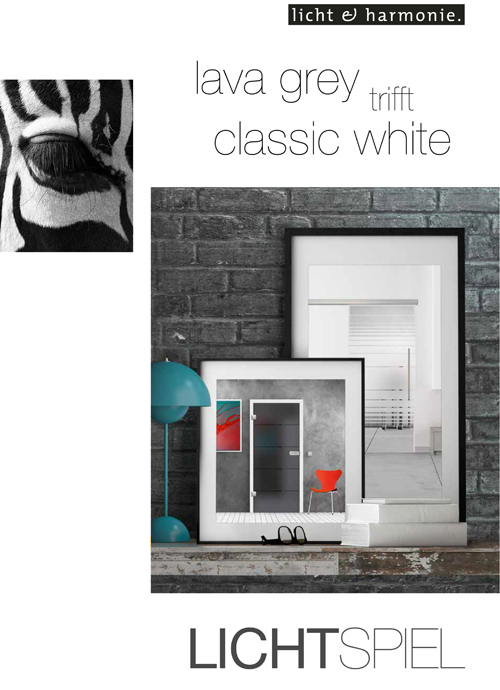 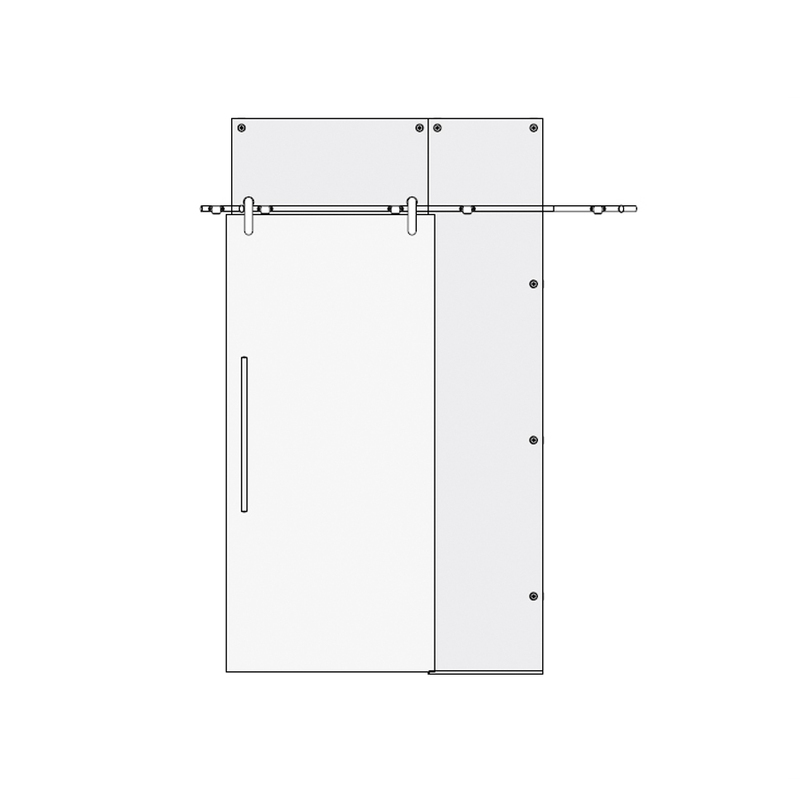 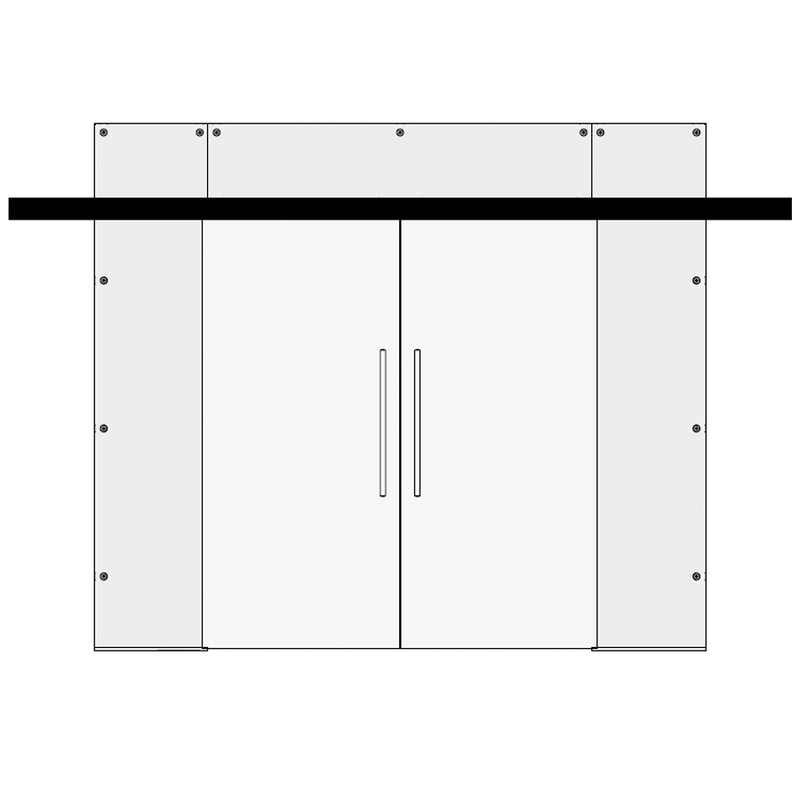 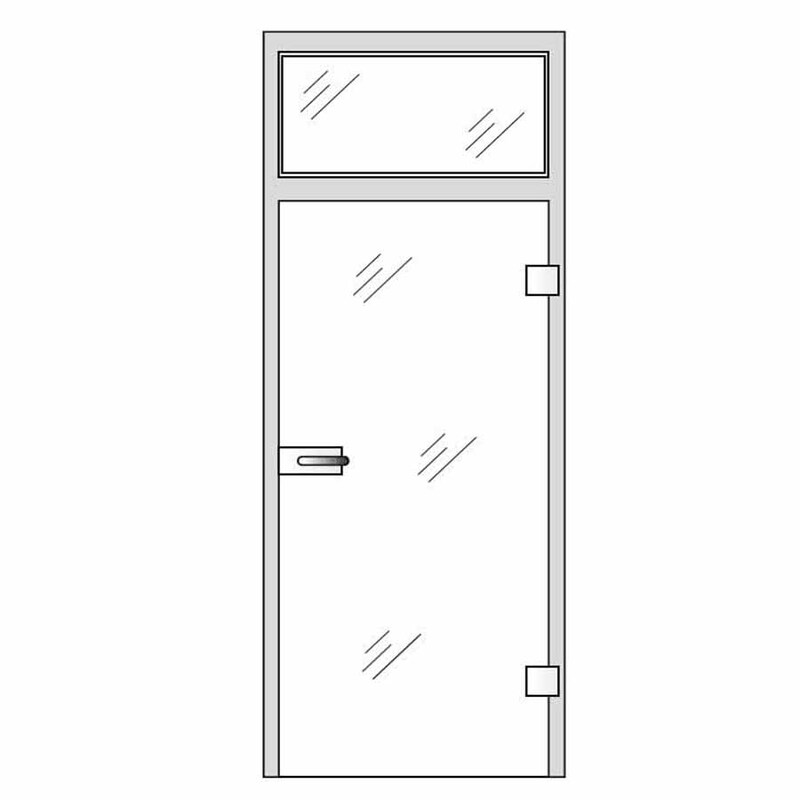 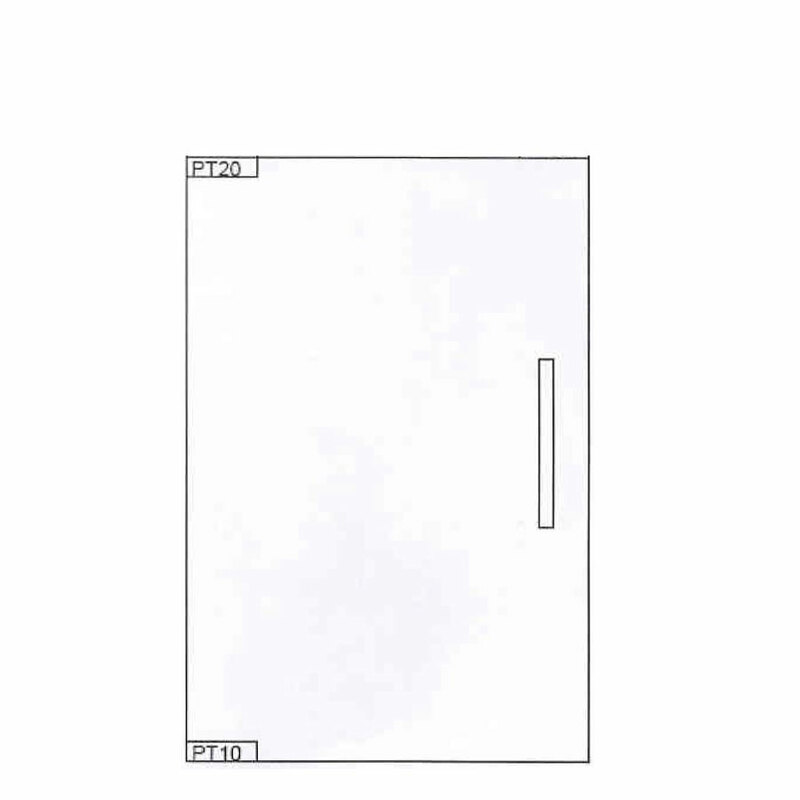 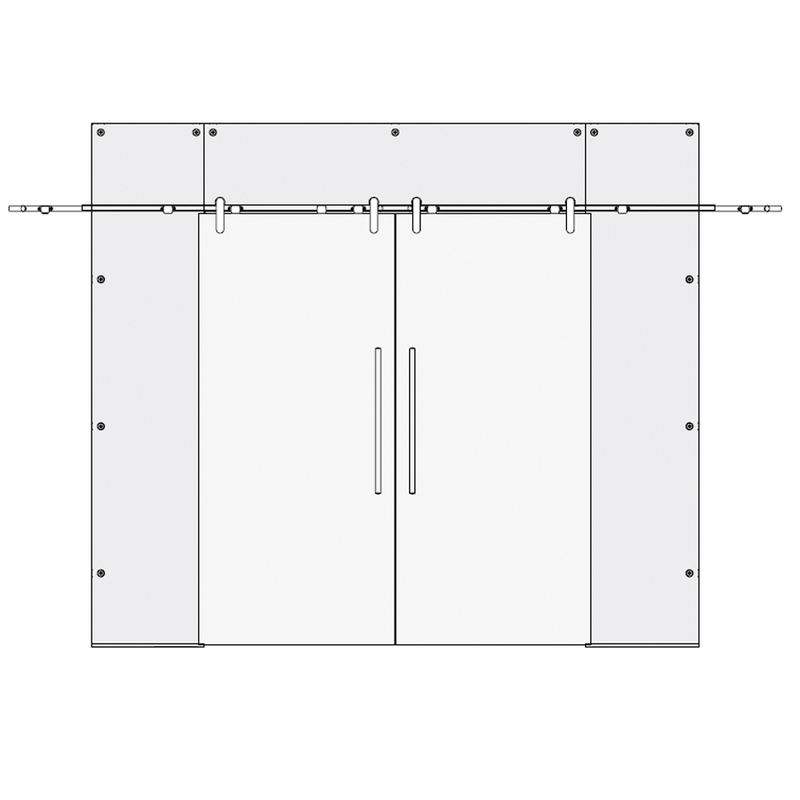 The White VSG glass door has a simple, modern design created by its high-gloss finish and can be manufactured in sizes of up to (w) 1600mm and (h) 2500mm.